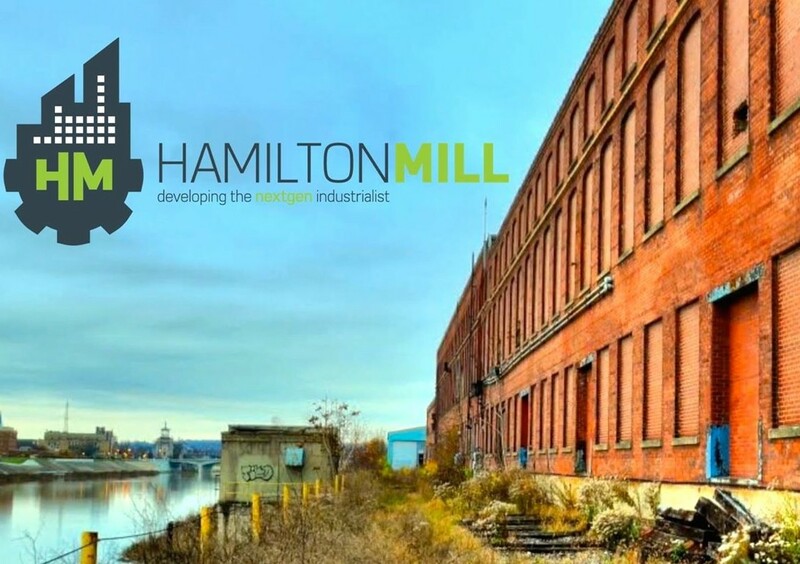 HAMILTON, Ohio, September 12, 2017	(Newswire.com) - Pipeline H2O, the Cincinnati region’s premier water-tech commercialization program is now accepting applications for the 2018 class. 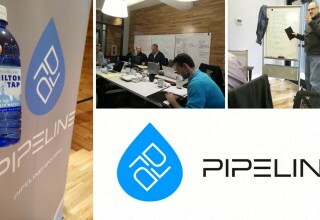 Supported by a coalition of regional cities, utilities, universities, and startup organizations, Pipeline H2O is looking for companies working on water technologies that solve various aspects of the world’s water issues such as infrastructure improvements, water reuse, wastewater treatment and monitoring. Pipeline H2O completed its first class in May 2017 by awarding $25,000 each to two companies. Several of the 2017 Pipeline H2O class members continue to work in the region to address water-related challenges faced by local businesses and public entities. More information about the 2017 Pipeline H2O Class is available here. Our inaugural class in 2017 was a great success and we are excited about selecting the next group of companies which are commercializing the leading water-based technologies in the world. We will help each of the selected companies scale and use our 'City as a Lab' approach to quickly find customers and generate revenue. 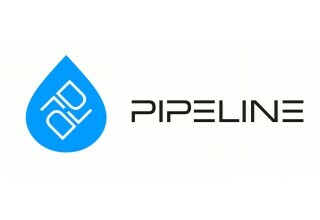 Pipeline H2O was launched as part of the Village Capital community network dedicated to innovation. Village Capital (VilCap), operates business development programs for early-stage entrepreneurs in agriculture, education, energy, financial inclusion, health and water. Supported by Steve Case, Chairman and CEO of Revolution Growth, VilCap creates the space for entrepreneurs to work together across the boundaries of their organizations – lifting one another’s performance. Greater Cincinnati has a long history of innovation around water technology. The region was one of the first municipally-owned water systems in the country and is currently home to one of five EPA offices in the U.S. The water-tech commercialization program was brought to Cincinnati through a partnership between several different organizations: Village Capital, United States Environmental Protection Agency, Cincinnati Water Works, the University of Cincinnati’s water center, Xavier University’s Center for Innovation, Confluence, the City of Cincinnati, the City of Hamilton, Cintrifuse and The Hamilton Mill. 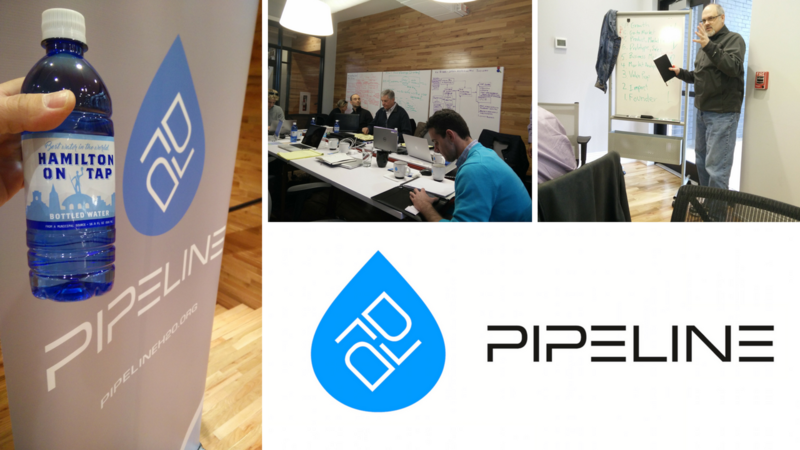 Applications are open until Nov. 19, 2017 and Pipeline H2O hopes to attract 8-10 startups for the 2018 class. There will be a series of informational webinars during September and October and the class will run from February through May 2018. For more information about Pipeline H2O and to apply, visit www.pipelineh2o.org or contact Antony Seppi, Pipeline’s Program Director at antony@pipelineh2o.org.